NNPC Records twelve-point-one-three billion naira Excess In December 2018 – Royal Times of Nigeria. 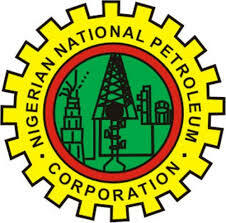 The Nigerian National Petroleum Corporation (NNPC) says it recorded a trading surplus of twelve-point-one-three billion naira in December 2018. 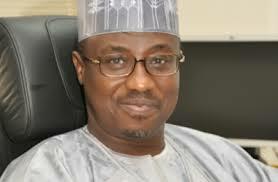 This was disclosed in its monthly Financial and Operations Report, as indicated in a statement signed by the Group General Manager, Group Public Affairs Division (NNPC), Ndu Ughamadu, on Sunday. According to the report, the profit was due to the positive swing to higher revenue numbers posted by the corporation’s upstream subsidiary, the Nigerian Petroleum Development Company. It also cited the NPDC’s continuous revenue drive arising from recent average weekly production of three hundred and thirty-two thousand barrels of oil per day as the main driver of the positive outlook. The NPDC targets five hundred thousand barrel per day production in 2020.